The Lulu Panel Bed has a light, airy cottage design. 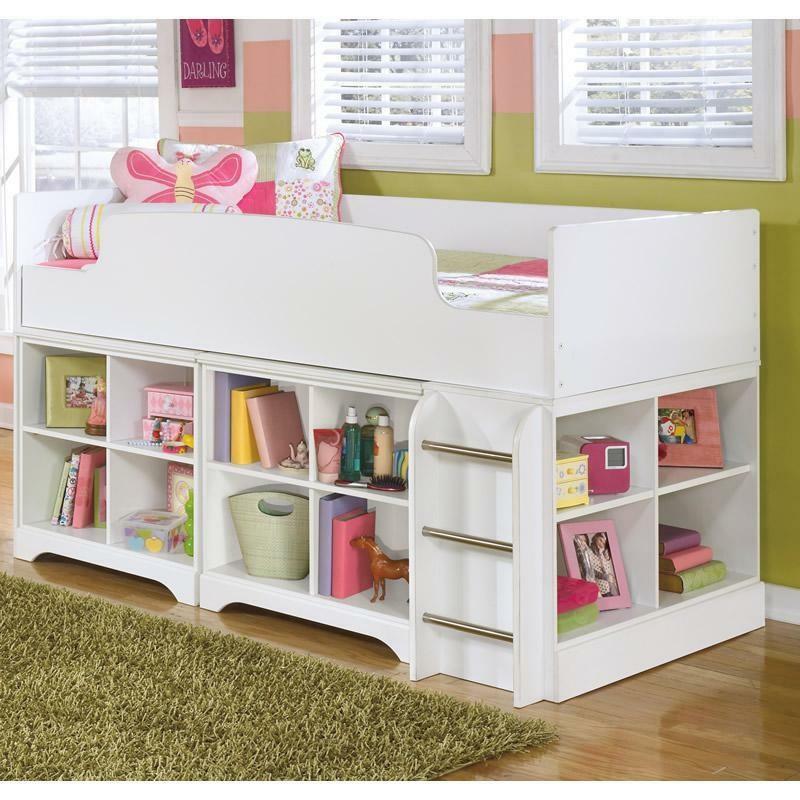 The panel bed features a replicated white paint finish that flows beautifully over the grooved panels and embossed bead framing to make this innovative piece an inviting addition to any child's room. 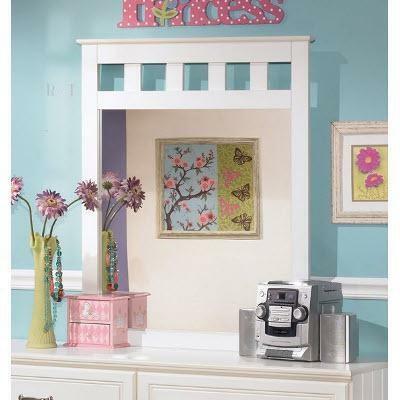 The Lulu mirror has a light, airy cottage design. 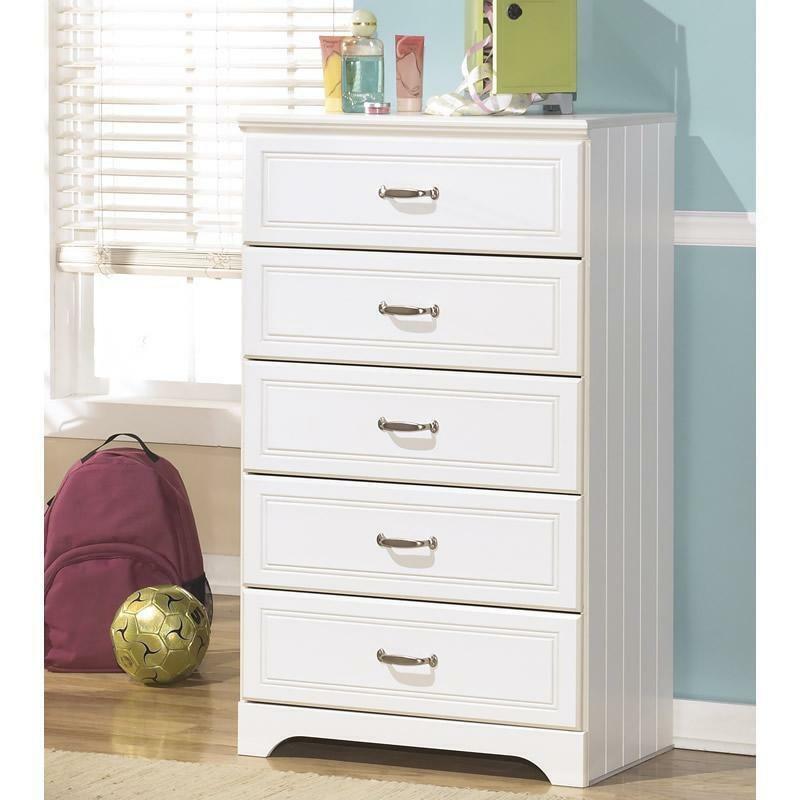 It features a replicated white paint finish that flows beautifully. 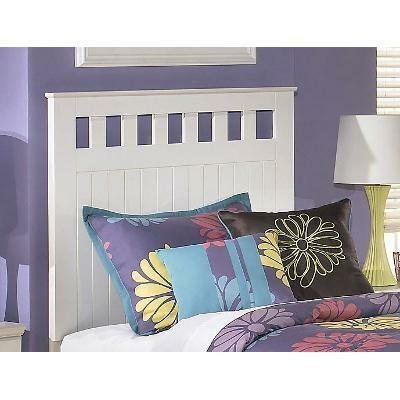 The light airy cottage design of the Lulu dual panel headboard features a replicated white paint finish. The light airy cottage design of the Lulu headboard features a replicated white paint finish. 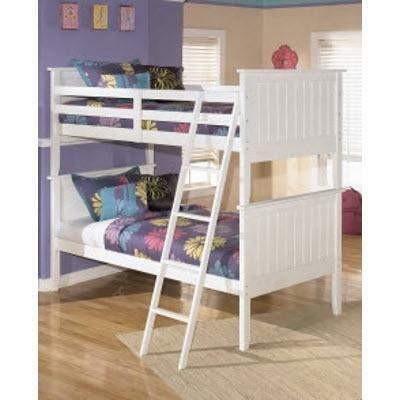 This innovative furniture is an inviting addition to any child's bedroom. Adams Furniture is located in Huntsville and proudly serving the state of Texas. We showcase a variety of living rooms, dining rooms, bedrooms, kids bedrooms, mattresses, home office, home decor, and more. 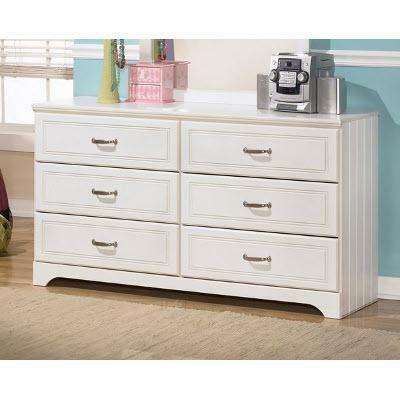 We carry major brands such as Ashley, Best, Coaster, Lazy Boy, Mayo, Vaughan Bassett, Ultra Comfort, and more. © 2019 Adams Furniture All Right Reserved.